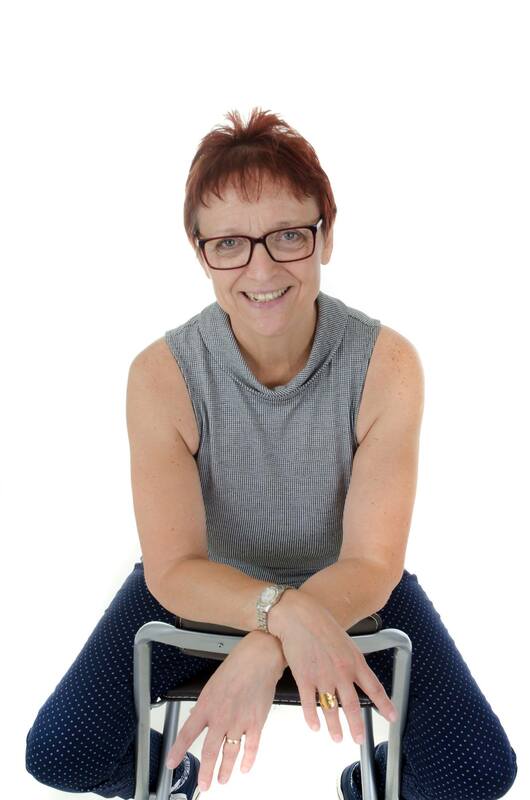 Sue Curr is a Motivational Speaker, Coach & Author with a background in education and social healthcare. For the last fifteen years, she has worked tirelessly with people of all ages, enabling them to achieve their full potential and instilling in them the confidence to live life the way they want. In her own personal experience, Sue struggled for the larger part of her life with chronic self-doubt, almost non-existent self-esteem, and crippling emotional baggage often finding it difficult to cope. Resulting poor lifestyle choices saw her spiral out of control, to the degree that she was ultimately faced with the very real possibility of not being around to witness the lives her children would come to carve out for themselves. Although still dealing with the consequences of her formative years in the form of what is now known as Bi-Polar Disorder she considers herself to be happier & healthier than ever before. Sue is passionate about life and living it to its fullest and eternally grateful that she ultimately learned how to live mindfully in the present, having learned from the past and now looks to a future filled with renewed optimism and hope. Her gratitude for the life she now leads, inspired her to turn her life around & she now enables others through an empowering framework of practical ideas and strategies to look at life through the window of opportunity as opposed to fear & in doing so enables others to reclaim their life and start living it on their own terms without ever needing to explain, apologize or justify themselves to anyone else. Well, I found your BLOG too! Really, I am not a Stalker….LOL. I am a firm believer that “The Guy in The Sky” brings others into our lives for a purpose and at just the right time. Now that I just read your story? We have so much in common. I am dually diagnosed. I maintain my 10+ years of recovery from gambling addiction and alcohol AND have a few mental health challenges. Motivation is some of moving from fear and loving WHO you are no matter what and never giving up!